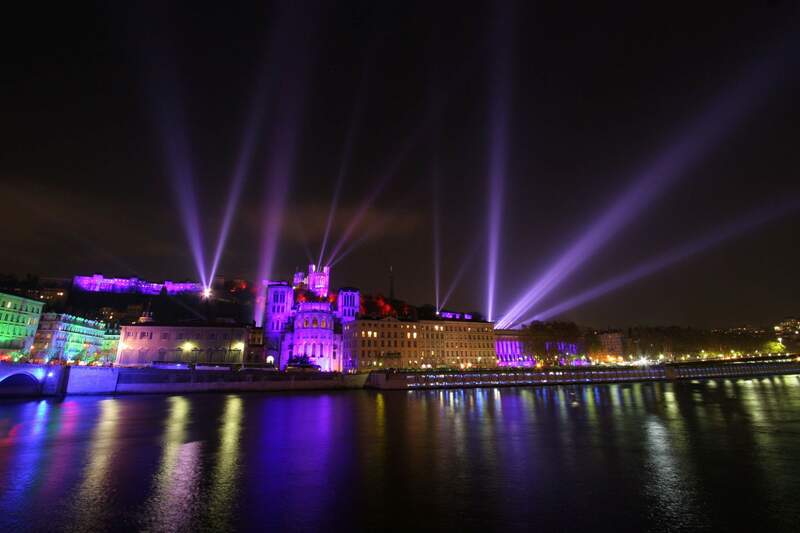 The 3-star La Résidence hotel, which lies between the Saône and Rhone rivers on Lyon’s peninsula, is located near many transport lines. 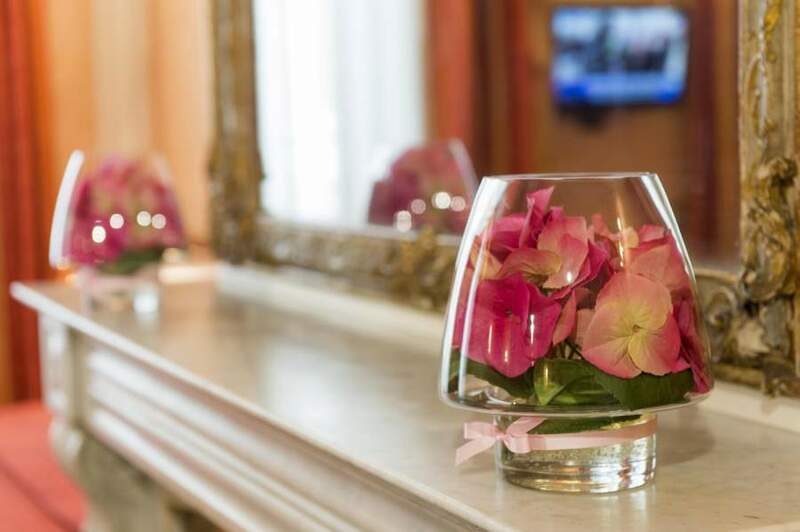 Our hotel, in Rue Victor Hugo, is just a stone’s throw away from Place Bellecour, Metro stations and the Perrache railway station. The Lyon-Perrache railway station is located on Lyon’s peninsula, a five-minute drive, or ten-minute walk from the hotel. The Part-Dieu railway station is a ten-minute drive away, or 22 minutes away using public transport (bus C 9, Bellecour Le Viste stop, then Metro A, Ampère Victor Hugo stop). The Lyon-Saint Exupéry Airport is situated 25km east of Lyon. You can get to the city centre in just 30 minutes by using the Express tramway. At the heart of the Rhône-Alpes region, the airport is also connected to a dense network of roads and motorways. It takes around 30 minutes to get from the airport to the hotel (taxi, car hire and public transport are all available). Lyon has over 120 bus routes, four Metro lines, two funicular railways and four tram lines. It goes without saying that getting around the Capital of the Gauls is a breeze! From the A6/A7 motorways, exit at Lyon-Centre. When you get to Quai Docteur Gailleton, turn left at Pont de l’Université. Continue straight ahead along Place Gailleton and continue along Rue Sainte-Hélène. Finally, turn right into Rue Victor Hugo. From the Périphérique Nord ring road, exit at 6a Lyon-Centre. Continue along Boulevard Laurent Bonnevay, and then Quai Charles de Gaulle. Continue along Avenue de Grande Bretagne. Turn right onto Pont de Lattre de Tassigny. Take the access road towards A6/Paris/Lyon-Centre. When you get to Quai André Lassagne, continue along Quai Jean Moulin. Then take Quai Jules Courmont, then Quai Docteur Gailleton. Turn right into Rue Sala, and then left into Rue Victor Hugo. There are several car parks available not far from the hotel: Place Bellecour, Place Antonin Poncet and Place des Célestins.